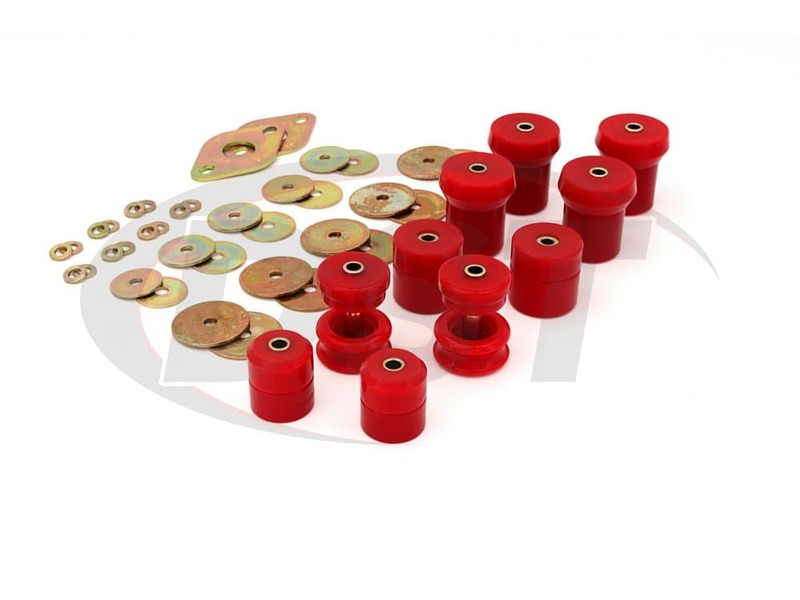 These Hyperflex Polyurethane Body Mount Bushings from Energy Suspension will replace the stock rubber body mounts on your 1996-1999 Toyota 4Runner 2WD/4WD, correcting a sagging body and securing the body to frame connection. 4Runners have nearly legendary longevity, but the rubber body mount bushings that stand between the frame and the body are not quite on the same level. From the factory, these bushings work just fine but as Father Time and Mother Earth take their toll on these parts they will begin to wear down and degrade to the point that they could actually fall off of your Toyota. 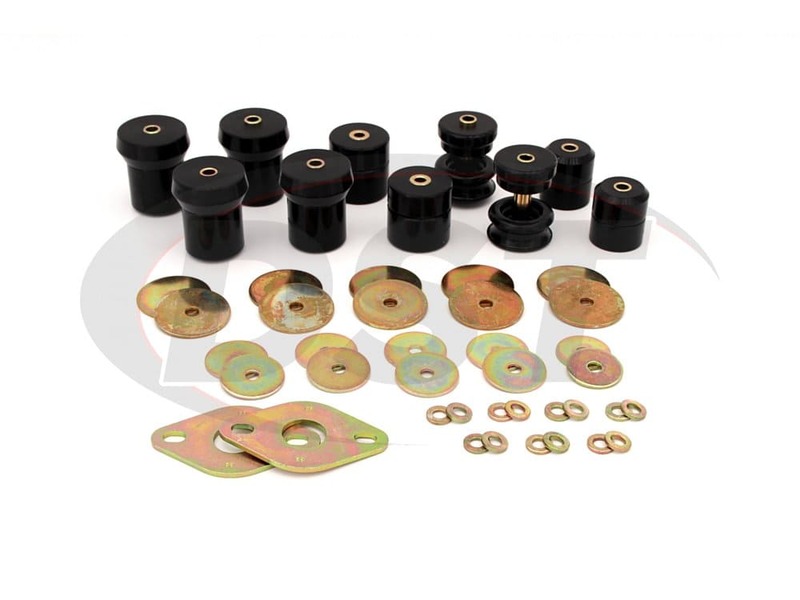 A squashed body mount bushing has the visual effect of your 4Runner's body leaning to one side and will give you a much rougher ride the longer those parts wear down. 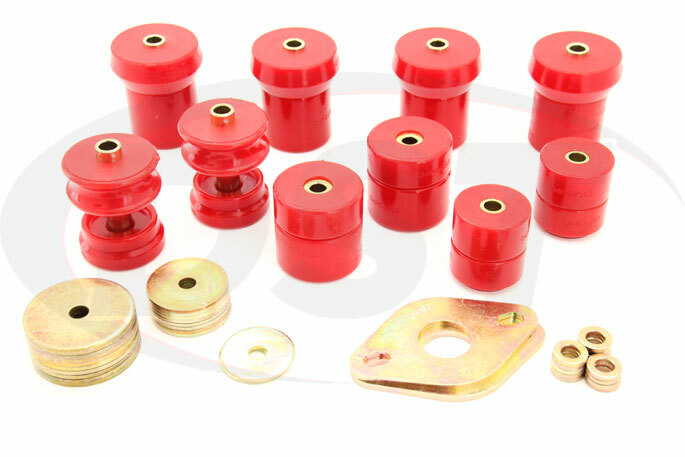 If you're looking for a more durable replacement when these bushings inevitably begin to fail then give Energy Suspension's Polyurethane body to frame mount bushings a look. 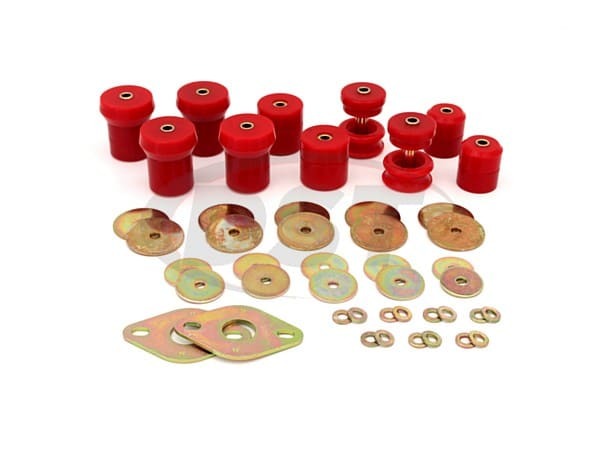 While you will probably have to replace rubber bushings several times polyurethane body mount bushings should last the long, long life of your 4Runner. 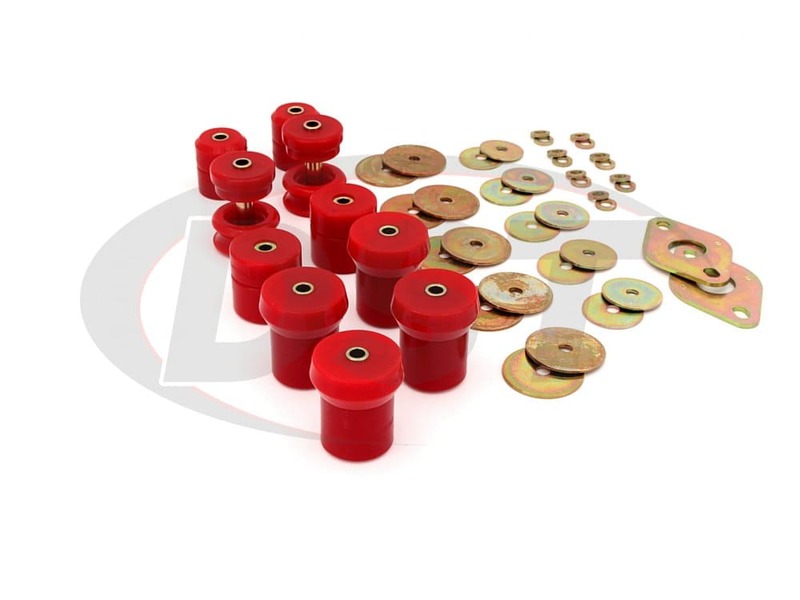 These bushings stand up to the heat, weather, motor chemicals, and other elements that will eventually cause those stock rubber bushings to fail. 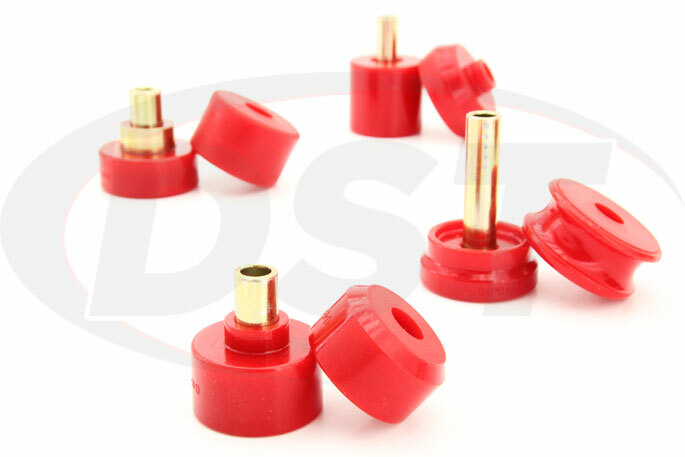 We believe in the durability of these parts so much that we back them with DST's exclusive lifetime warranty. 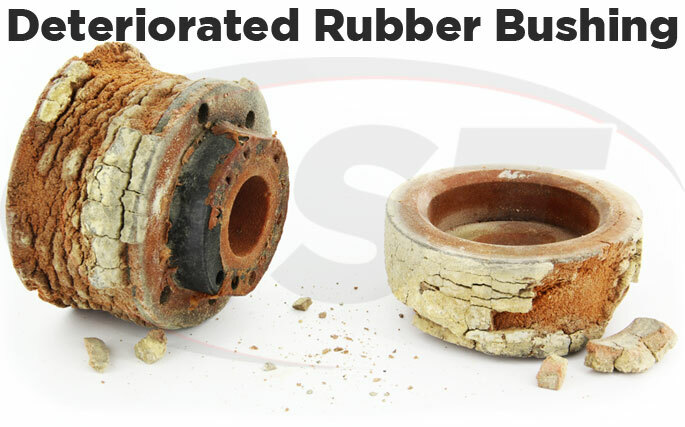 If the stock body mount bushings are worn down or beginning to rot then odds are there are some other rubber suspension components that should be replaced. 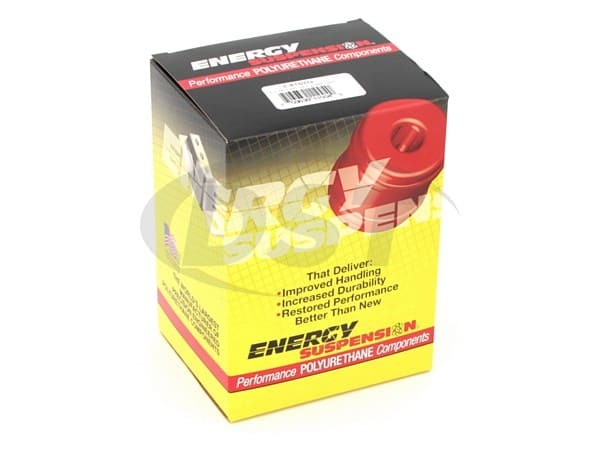 If you have a 1998-1999 4Runner 4WD and want to replace all those rubber time bombs at once then Energy Suspension offers a complete bushing replacement kit that will give you a lasting, consistent ride. Will part 8.4111 fit my 3 generation ford 4runner 1999?